How do I know if I’ll benefit from custom foot orthotics? Look at the bottom of your shoes to see if they are worn evenly across the toe or heel area. Even wear-and-tear indicates your gait is normal, but if they wear out too quickly or unevenly, then you may benefit from orthotics. 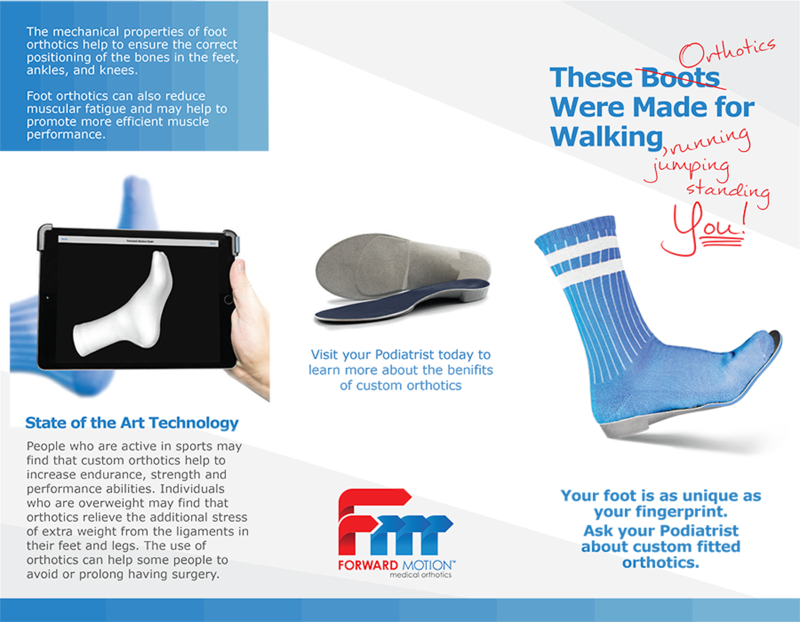 Do your feet hurt after being active? How about your ankles, knees, hips, or back? Do you have unusually high arches? Do you have tendonitis, shin splints, hammer toes? Are your legs consistently tired or aching? Do you have diabetic foot problems or a neuroma? Only a podiatrist can tell if custom made orthotics are right for your feet, but most patients notice an immediate difference in comfort and stability, and their pain is sharply reduced or eliminated. Introducing our New 3D Mapping Technology. 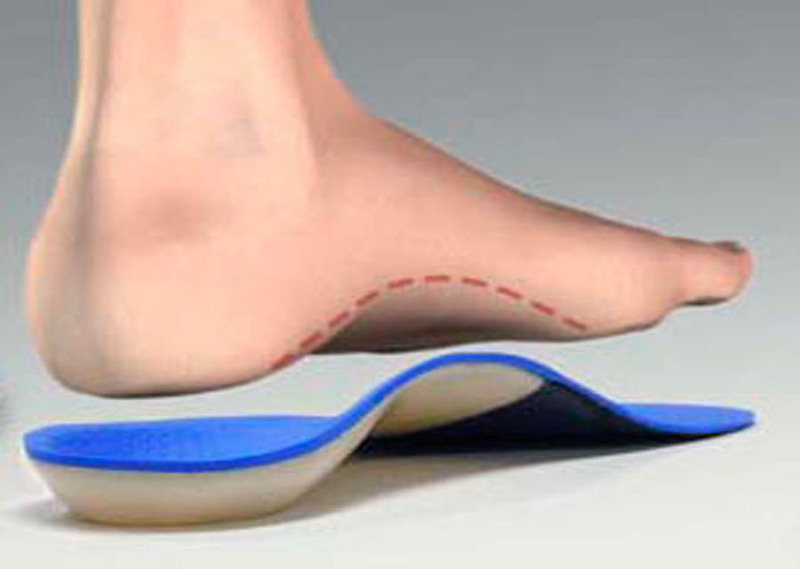 The easiest and most accurate way to make your custom orthotics. We combine state of the art technology with decades of experience to provide every patient with the best hand-made custom orthotics available. 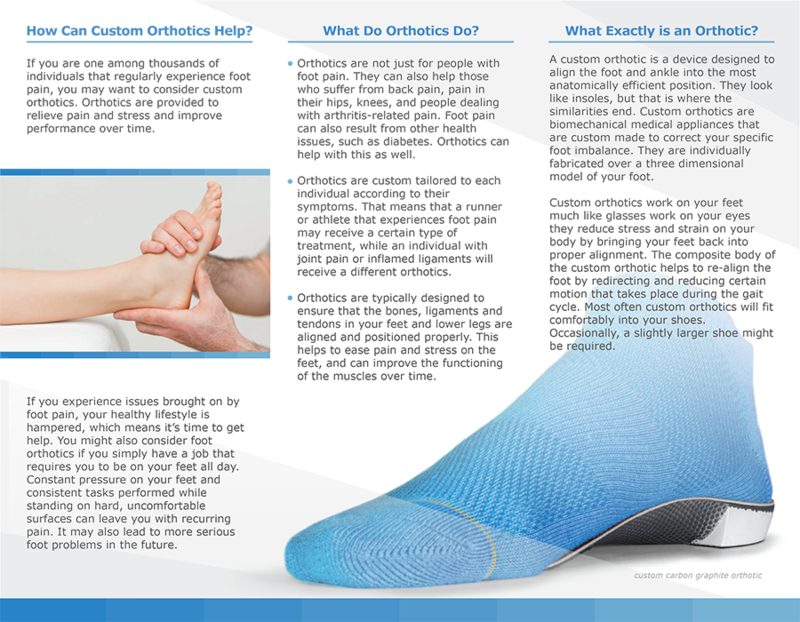 Call 732-695-3668 or Book Online today for Quality Custom Made Orthotics. If you have any questions or concerns about your treatment, please contact AllCare Foot and Ankle.